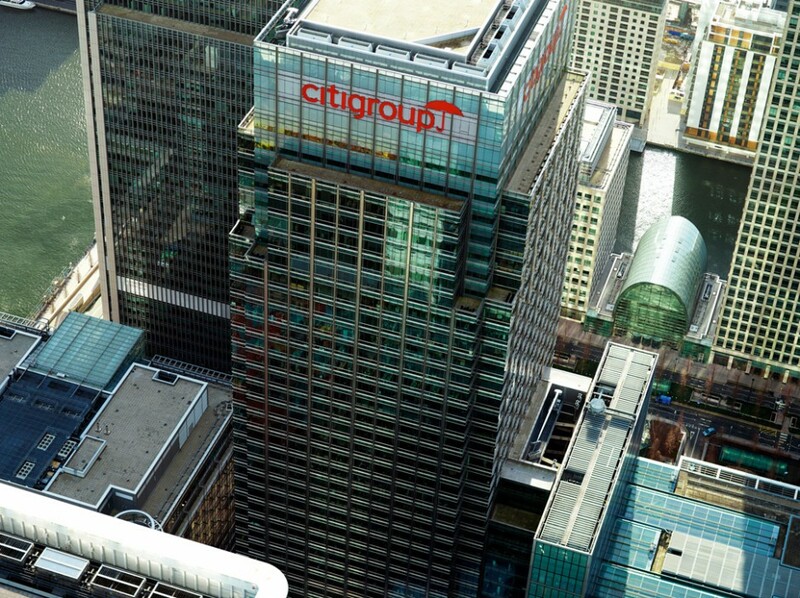 With over two hundred million customers worldwide, few are unaware of the Citi logo or reputation for success and reliability, despite heavy links to CDOs and the subprime mortgage crisis. The group found opportunity during the severe downturn to reassess the general structure of the recently created brand. Although the product of a 1998 merger, the general feel among analysts is that Citi has been a long-established player on the global scene. Despite government help over the past few decades, Citi has turned things around following the lows of the early part of the century.